I got all 5.5 in my first time IELTS, except 7 in Speaking. So is there possibility for revaluation only for reading. If I get 6 i can be ready for Canada PR express entry. I did really well in reading. I don't know why its reduced. Because of this score my Canada process will go. Please suggest. Don't know what to do. 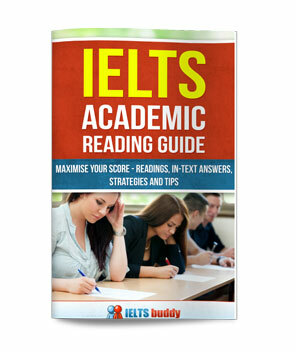 There is probably little point in getting a remark of your IELTS Reading. Questions for the reading and listening are either right or wrong so there is little chance any error was made. They are marked by admin staff, not examiners. It's not like the speaking and writing where it is a bit more subjective as the examiner has to make a decision on what to give you based on their marking criteria. Of course I can't say for sure if some kind of error was made with your papers, but as I say you need to bear what I said in mind. Most people just go for remarks for issues with writing and speaking rather than reading or listening. Has anyone ever seen any change in reading remark, Just my reading score has a difference of more than 2 bands from others. I need 3.5 in reading, all my other scores are as needed. My reading seem so much lower than expected. I was expecting 4.5. Any chance if I go for remark?? Can there be a mistake in reading because the difference seems to be big compared to the other scores. 2 is a very low score. How much do you get if you take a practice test? You should do a couple of practice tests and grade yourself to see what level you are. If you are getting much higher than 2 then at least it tells you it may be worth considering a remark. However, as I have said before on here, it is less likely that a reading test will change if you get it remarked as it is objective - the answers are taken from an answer key and marked either right or wrong. Of course it is still possible an error was made. Hopefully if a candidate has any experience of this they can post here. It's quite a lot lower which is odd but you have to think about whether there could be a reason for that. 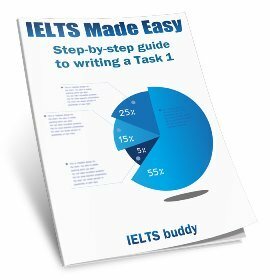 Is it possible you did something wrong like not answering the question properly? 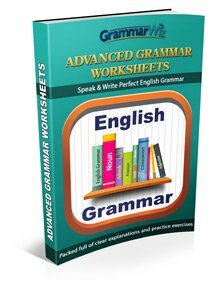 If you are sure you did not make such an error or another major error and you know your writing is normally better than that level, then it may certainly be worth getting a remark. 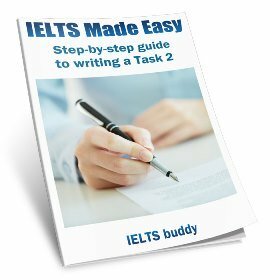 I took IELTS exam more than 7 times and I achieved 8 or 8.5 in reading exam six times, but the last exam I got 7.5 in Reading (General Module) and the rest skills were acceptable. I feel that my answers were to meet 8, so would you advise me to do remark reading? Also, I want to know how many admins did check my answers, one or two?